Simply register to use all of the tools and services such as: Buying, Selling, Domain Appraisals. With a Sedo customer account you gain access to all of this and much more. Perfect for buyers and sellers alike: Our reliable Transfer Services ensure secure payment of the purchase price and transfer of all domains handled by Sedo. Whether you buy a domain on our trading platform at a fixed price, negotiate with the seller, or purchase it through a domain auction, buyers only pay the price of the domain. There are never any additional costs or fees. And our reliable Transfer Services are included absolutely free of charge. With Domain Parking, earn money from thematically matched advertising links. You profit every time a link is clicked on! 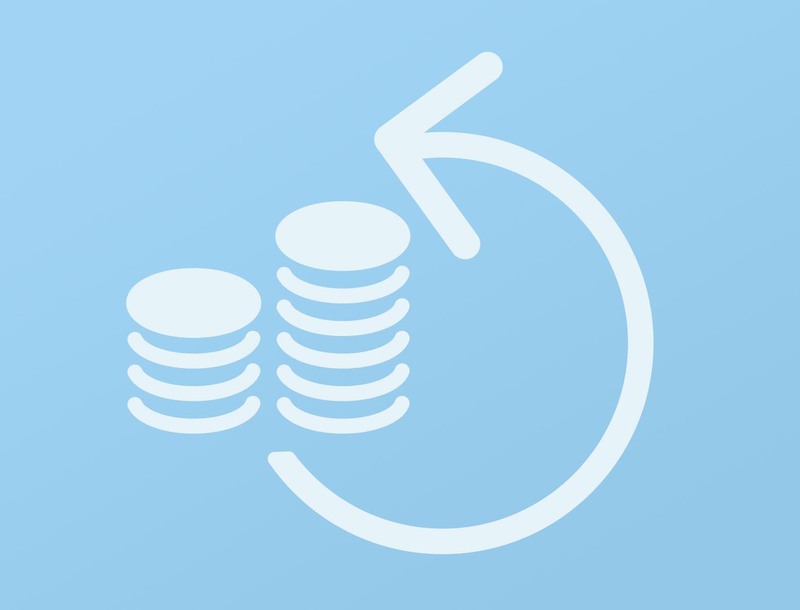 Easily and quickly turn your domains into money while also increasing your sales opportunities. And the best part of all is this is free for Sedo customers. Sedo charges a commission for domains traded on its platform. The amount of the commission depends on the type of sale and TLD, see below. Our Transfer Services are included at no charge. Minimum fees and commissions in this price list are exclusive of VAT. Our cheapest selling option: Park your domains and designate a fixed price. You'll only pay 10% commission for a successful sale. Sedo charges a fee of 15% of the gross selling price for the sale of a domain at a Buy Now or Make Offer price. 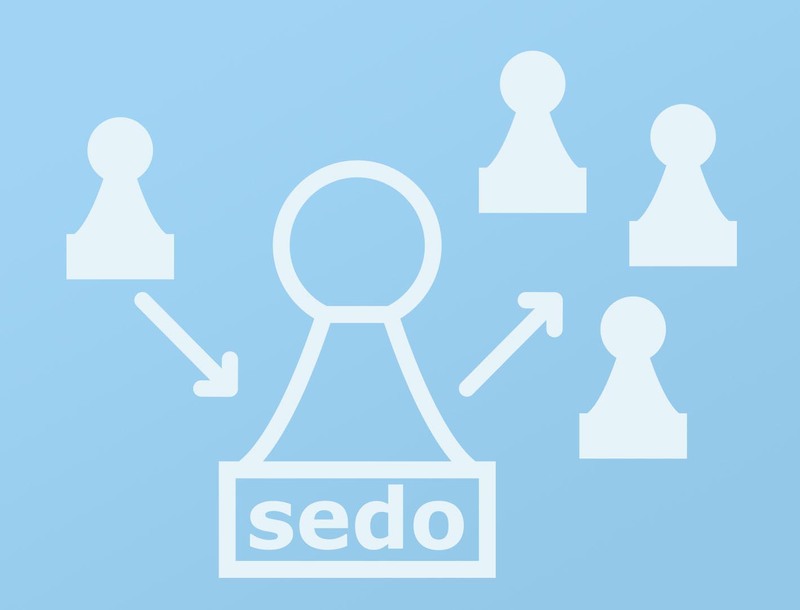 Sedo charges a fee of 15% of the highest bid if the reserve price is reached and the domain is sold in a Direct Auction. The amount of commission is based on the domain's gross selling price. 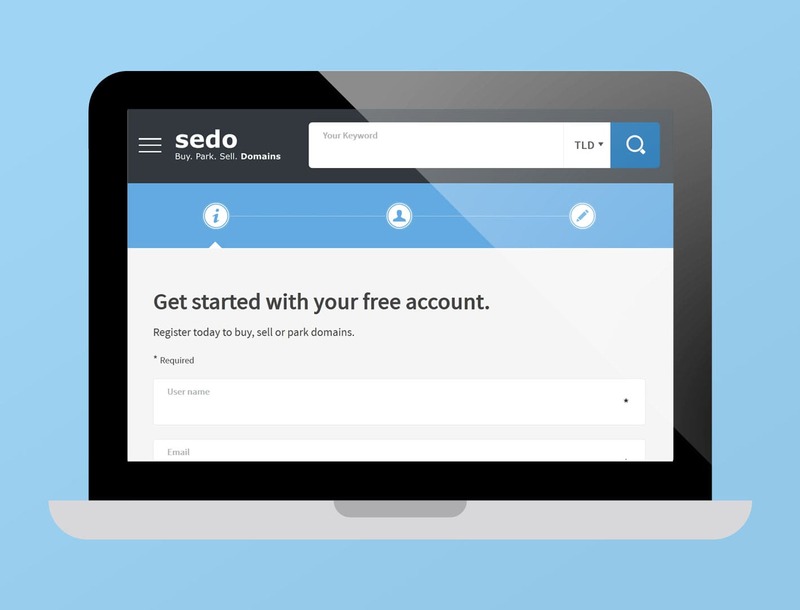 Domains listed for sale on Sedo's platform are also automatically advertised on our international websites and the worldwide SedoMLS® marketing network. Sedo charges a fee of 20%, based on the gross selling price, for a sale by one of our SedoMLS partners. Sedo's commission and minimum fees quoted on this Price List exclude VAT. Sedo charges other fees - in addition to the sales commission - for some auctions. These fees depend on the type of auction. Please note our transfer services are included at no charge. Post a domain for sale at a "Make Offer" price and then when you receive the first bid, you'll have the option to put your domain up for auction, with the latest bid as the reserve price. This option is at no cost to the seller. A commission of 15% of the highest bid will be charged for a successful auction sale. 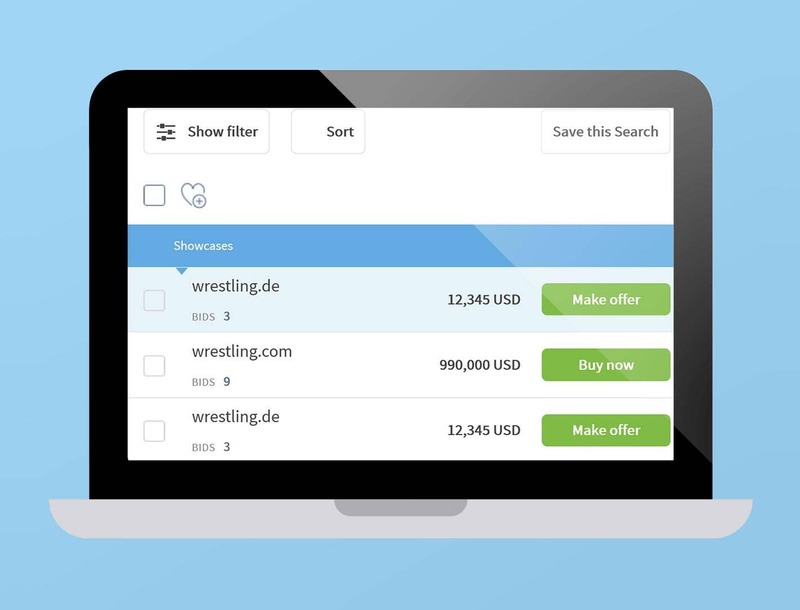 Direct Auctions through our marketplace have a one-time initial setup fee of $59. In addition, a commission of 15% of the highest bid will be charged for a successful auction sale. An application fee of $10 is charged for each domain listed in our Auction Events (monthly GreatDomains auctions or special auctions). This fee is non-refundable regardless of whether your domain is accepted or denied entry into the auction. An additional commission of 15% of the highest bid is charged for a successful auction sale. 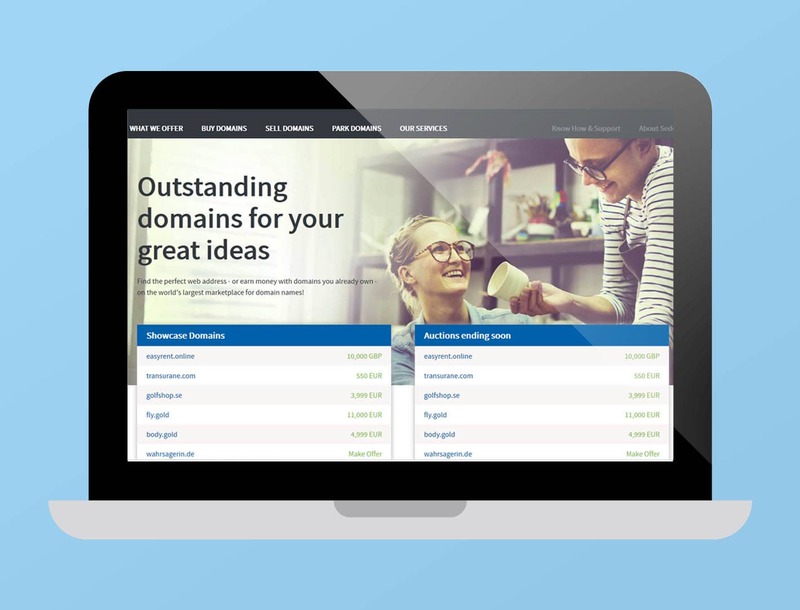 Were you unable to find your ideal domain on our marketplace? Would you like to remain anonymous as a buyer? If so, our experts will contact the seller for you and handle the price negotiations. Are you the owner of a valuable domain? Our experts will help you to identify and reach out to the most suitable buyers – and achieve the best possible selling price for your domain. You agree to an exclusive marketing agreement. You notify us about any pre-existing correspondence related to the domain and any bids already received from interested parties. Your domain consists of up to two descriptive words. Domains with spelling or typographic errors will not be marketed. You provide us with traffic statistics for the last 12 months. The Homepage Showcase is valid for 30 days. All of the specified fees are accessed once and are not recurring. Homepage Showcases are available for all seven of the Sedo websites and can be purchased as a package or individually for Germany, U.S, UK, France, Spain, Portugal or China. The Category Showcase is valid for 30 days. All of the specified fees are charged only once and are not recurring. Category Showcases are available for all seven Sedo websites and can be purchased as a package or individually for Germany, U.S., UK, France, Spain, Portugal or China. 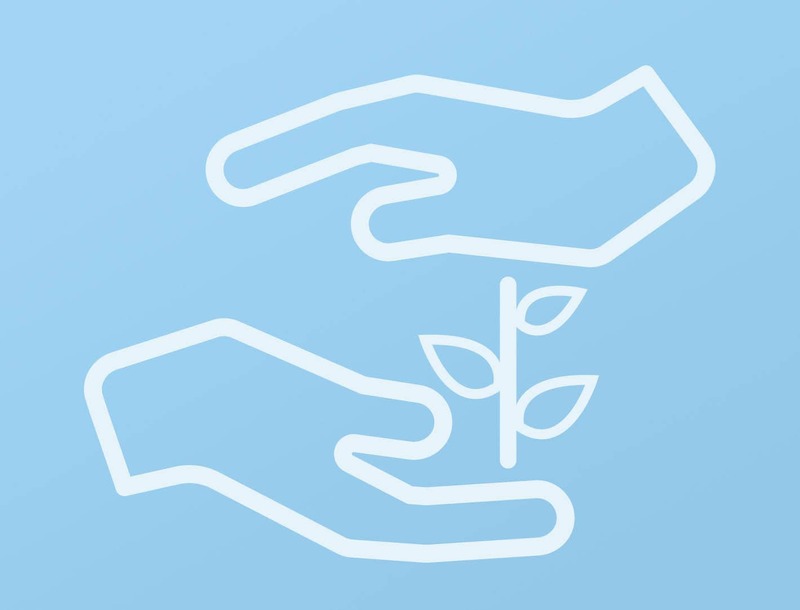 Even when agreements are made outside of our platform, Sedo's secure Transfer Services are available regardless of which role you are playing. Sellers receive their money without any hassle whatsoever and we provide assurance to buyers that they will acquire unlimited control of the new domain after payment has been received. The applicant is charged a fee of 3% of the gross selling price (note the minimum fee). Upon request, we will also assist you in dividing the fee between the buyer and seller. Additional fees may exist through your registrar or bank. There is an additional 3% express processing fee added for payments over $500 made using Alipay and PayPal and Credit Card. 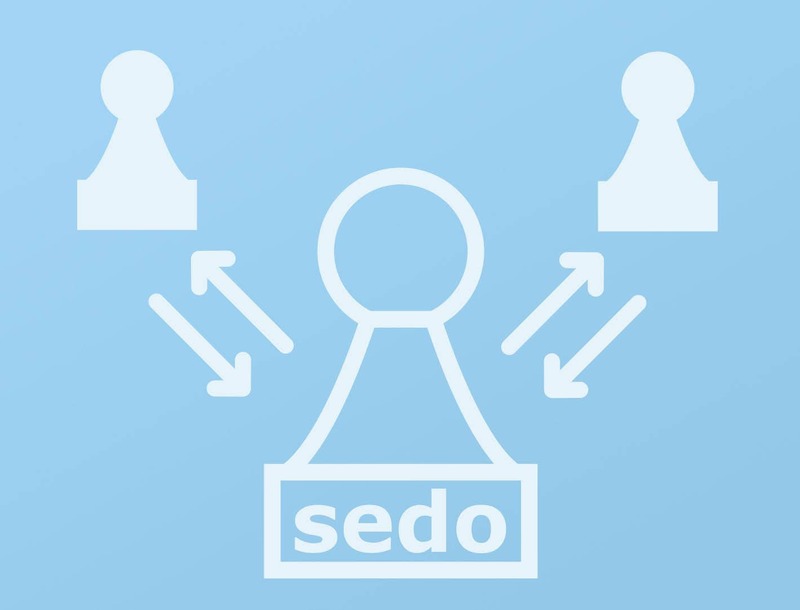 Please note: If you reach an agreement outside of our marketplace and the domain is also listed on Sedo's marketplace, then the same commission shall be charged as for sales on the domain marketplace. Minimum fees and commissions in this price list are exclusive of a VAT where applicable. Pulling from our vast experience along with the largest database of domain sales worldwide, our experts can determine the market value of every domain. We charge a one-time fee of 99 USD for an individual Domain Appraisal tailored to your specific domains. We will also be happy to handle the appraisal of extensive domain portfolios. Please speak to our customer service team for an individual quote.